Looking to submit a tip? Please visit our tips page.  You can contact Appleosophy or any member of the team using the form below. Some of the things you can use this form for are general enquiries or feedback, brand-deals and review requests. Please select the type of enquiry that matches the closest to your query. If your query does not match a specific category, choose "General".